Stock # P150140, 6.0L Vortec 1000 VVT V8 SFI E85-Compatible Flex-Fuel Engine, Automatic, 58424 mi. Clean Carfax and Clean Autocheck. 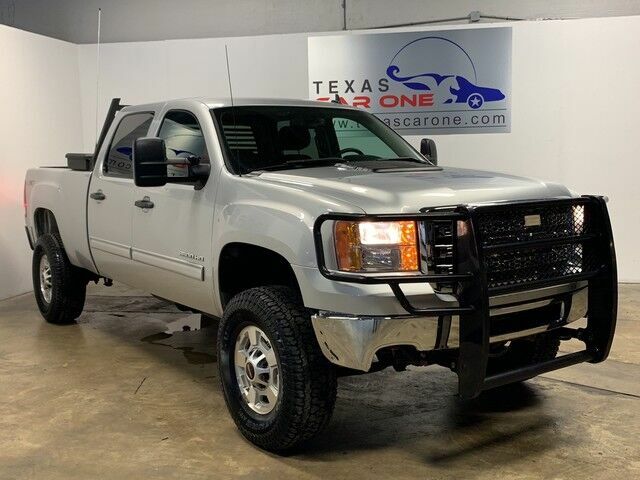 Highlighted features on this vehicle: SLE, CREW CAB, 4WD, AUTOMATIC, TOWING PACKAGE, TRAILER HITCH, GRILLE GUARD, TOOL BOX, CRUISE CONTROL, ONSTAR, LEATHER STEERING WHEEL, POWER LOCKS, POWER WINDOWS, POWER MIRRORS, ALLOY WHEELS. .